Happy Monday. Happy July. HAPPY MOVING DAY TO ME! We’ve packed the truck (and U-Haul trailer we didn’t anticipate needing…) and are on our way to OH-IO! Thank God for friends that came to visit/help packed the truck with us this weekend. It went off seamlessly for the most part and I’m just thankful for all of the help and support we had. It totally hasn’t hit me yet and I think it will feel like we’re just on vacation for the next few weeks. But we’re not on vacation, this is really happening. It’s been a wild ride and I’ll be forever grateful for the experiences we’ve had. It hasn’t been easy by any means but when I look back, I hope to remember all the good over the bad. 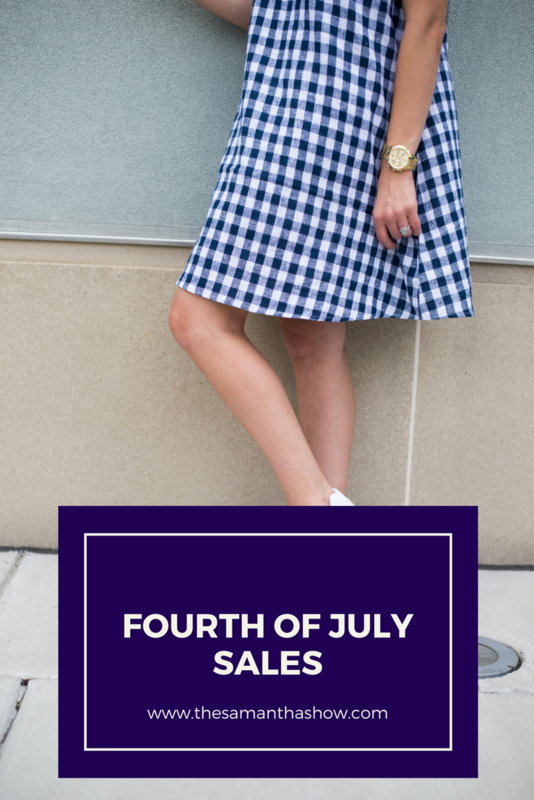 But in honor of the 4th, I’ve rounded up some of the best sales out there! 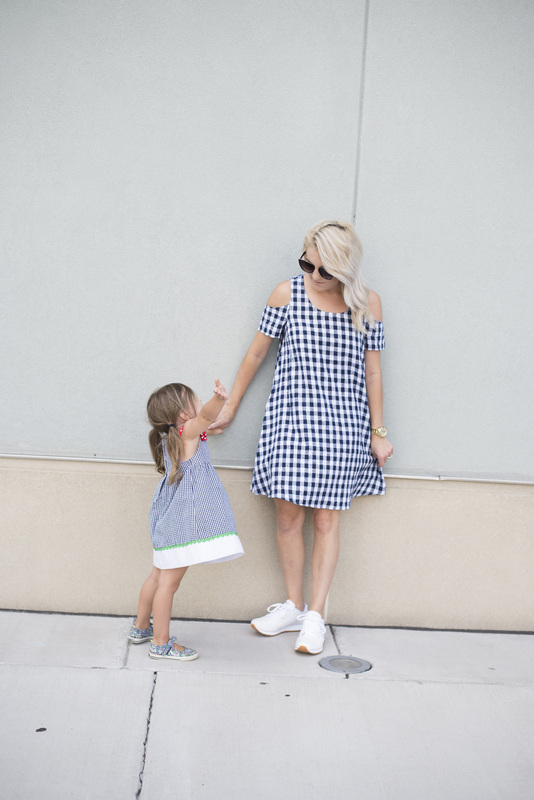 So sit down, grab a cup of coffee (or mimosa) and treat yo self to some goodies! Target-30% off home, patio, and furniture + 20% off clothes, shoes, and accessories.